At Verse at Royal Palm Beach, our two bedroom apartment homes for rent in Royal Palm Beach, FL, are sure to make you feel like royalty. 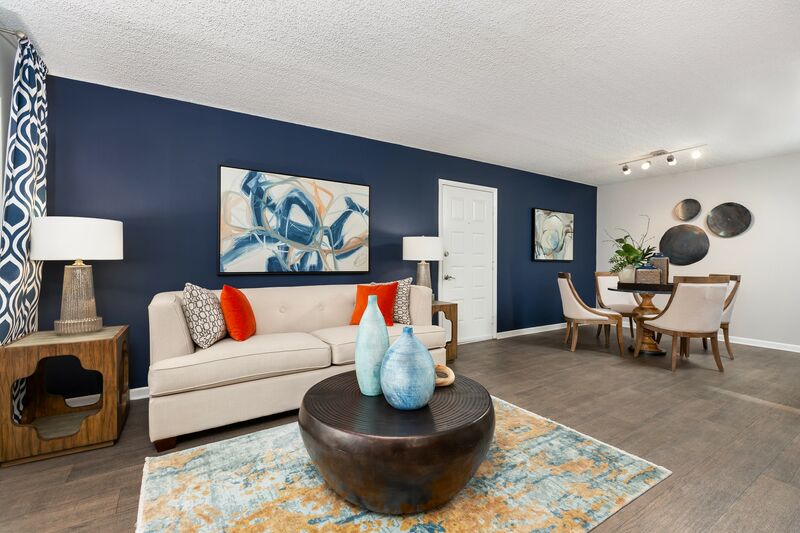 The moment you step into your new home, you’ll notice the shimmering wood-style flooring, the spacious master bedroom with an en suite bathroom and walk-in closet, and your beautiful private patio or balcony. Plus, many of our apartment homes and community spaces offer lovely views of the onsite lake. At Verse at Royal Palm Beach, a tennis court sits next to the magnificent pool area. The court even features lights for evening games. 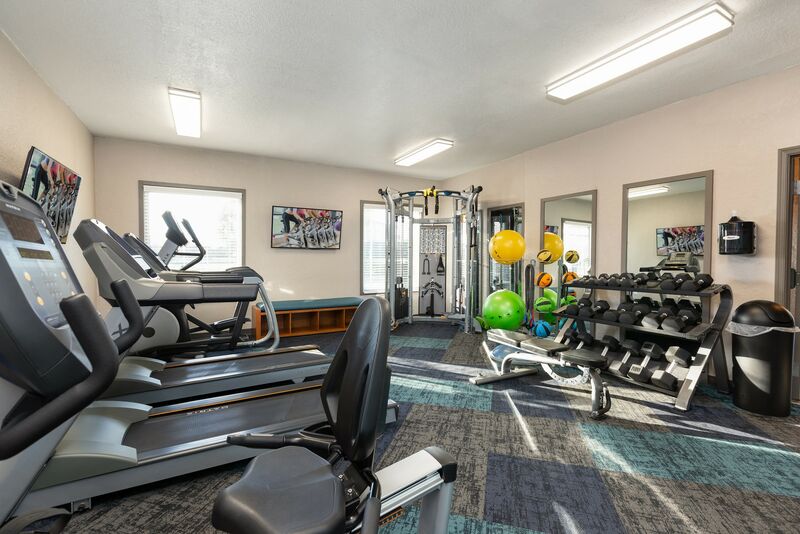 Another community perk is our state-of-the-art fitness center. With cardio equipment, strength-training equipment, exercise balls, and free weights, cancel that costly gym membership and enjoy workouts close to home. Bring your earbuds and your favorite energizing playlist or tune in to one of the center’s flatscreen TVs. We also have a business center and clubhouse, shared spaces that offer convenience. Come see for yourself what Verse at Royal Palm Beach has to offer.